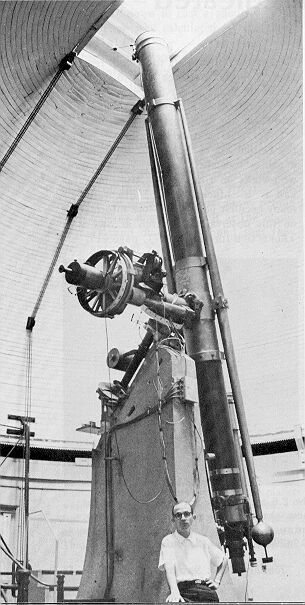 Bond was director of Harvard College Observatory from 1859-1865, following his father William Cranch Bond (1789-1859). 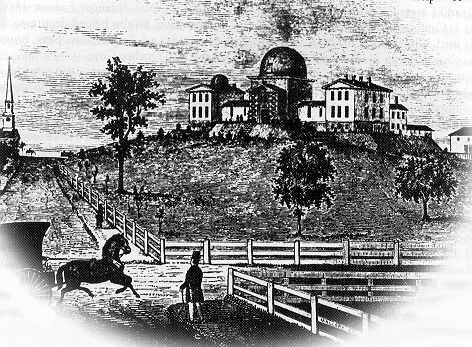 Bond published his observations (among others by Coolidge, Safford and Tuttle) in AN #1453 (1863). He found 18 NGC-objects; 14 were new. 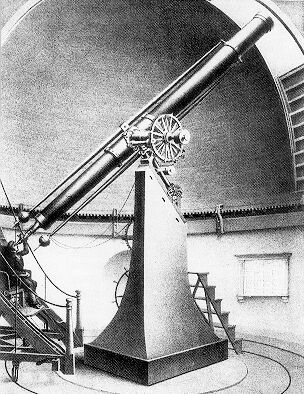 The 15" is the f/18 Merz-refractor installed in June 1847; the 4" is the Merz f/8 comet seeker. The 3 galaxies NGC 5632, 5651 and 5658 in Virgo are identical with W. Herschel's NGC 5691, 5713 and 5719.